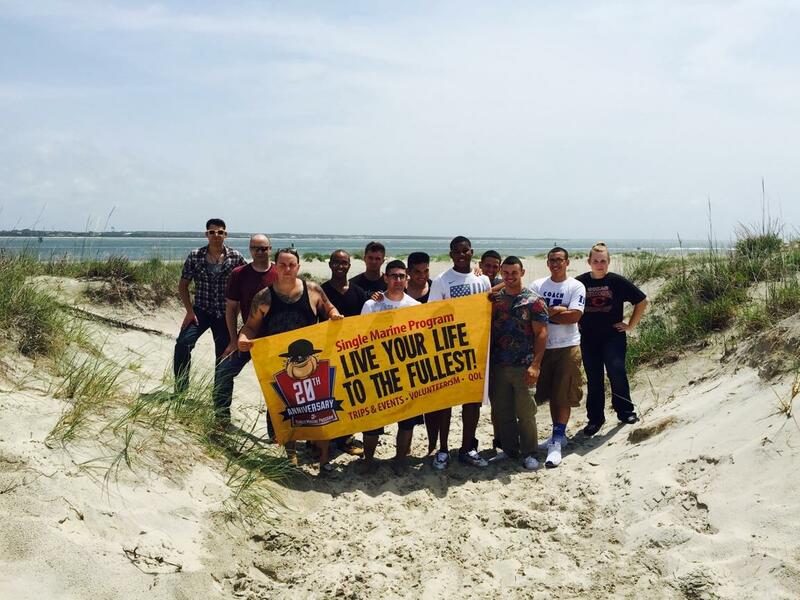 Ft Macon Beach Clean-Up (3/24). Assist with cleaning up Ft. Macon Beach and Trails! Meet at the Roadhouse at 0800; will return around 1500. Please bring sunscreen, closed toed shoes, hat, bagged lunch, and water source. For more information contact the SMP front desk at 252-466-3027.